I also made chilli rarebit with large green chillies. Mash the chilli, cheese and milk together with a fork. Spread the mixture evenly over the slices of toast. 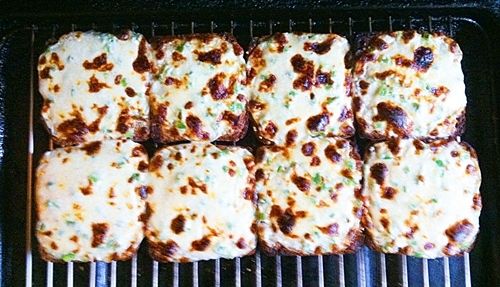 Grill until the cheese starts to brown. Dust with black pepper and serve. I had half an avocado left over from the night before (stone left in, flesh rubbed with lemon juice, covered with clingfilm and stored in the fridge). So here’s a very easy, tasty snack – serves 1. 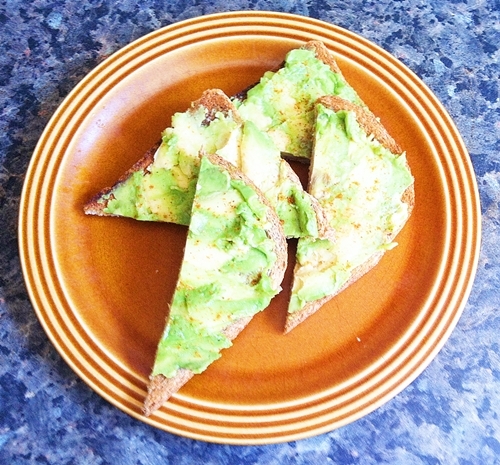 Divide the slices of avocado between the two slices of (hot) toast. Press the avocado into the toast. Squeeze lemon juice over the avocado and dust with cayenne pepper. Mash the chilli, cheese and cream together with a fork. Spread the mixture evenly over the slices of toast. So says the Daily Telegraph. Spread the mayonnaise on one side of each piece of toast. 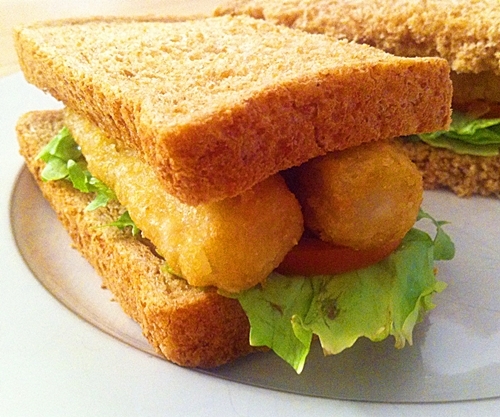 Lay the fish fingers on top of one of the slices (the ‘mayonnaised’ side). Pile the lettuce on top. 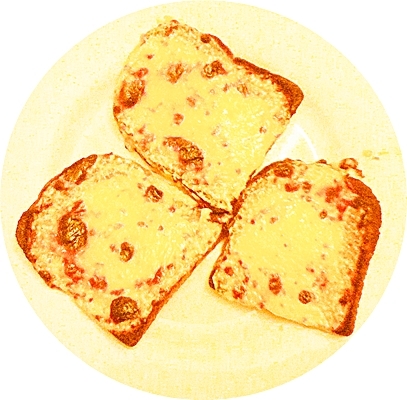 Season with black pepper and place the other slice of toast (‘mayonnaised’ side down) on top. Following on from the Spiced Potato & Carrot Burgers, I was left with the skins from my four potatoes. For a quick snack, I sprinkled these with chopped onion, sliced small tomatoes, grated cheese, a little olive oil and cayenne pepper, and roasted them in the oven (200C; gas mark 6) for about 15 minutes.